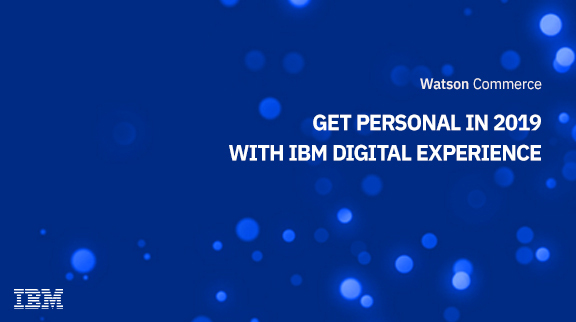 Learn the benefits of integrating IBM Digital Experience, Customer Experience Analytics, and Interact. See how easy it is to gather information on your website, generate meaningful reports, show real time personalization, and drive real results. We will highlight real world examples and illustrate how this can help you better understand your customers, constituents, and users to better supply them with a more personalized experience that will keep them engaged and coming back for more.